The full-size BackBeat Pro 2 is an excellent noise-canceling headphone. It costs about half as much as similar models from Sennheiser, Sony, and Bose. A group of testers, using a scale from one to ten, rated the headphones as follows: Design (8), Features (9), Sound (8), and Value (9). The Plantronics BackBeat Pro 2 offers active noise cancellation, top sound quality, and excellent battery life. The noise cancellation may not be the best on the market, but the headphone is an undeniable value for the price. Other than the aesthetic appeal that is not for everyone and a heavy-bass sound not pleasing to audiophiles, it is hard to find fault with the Plantronics BackBeat 2. 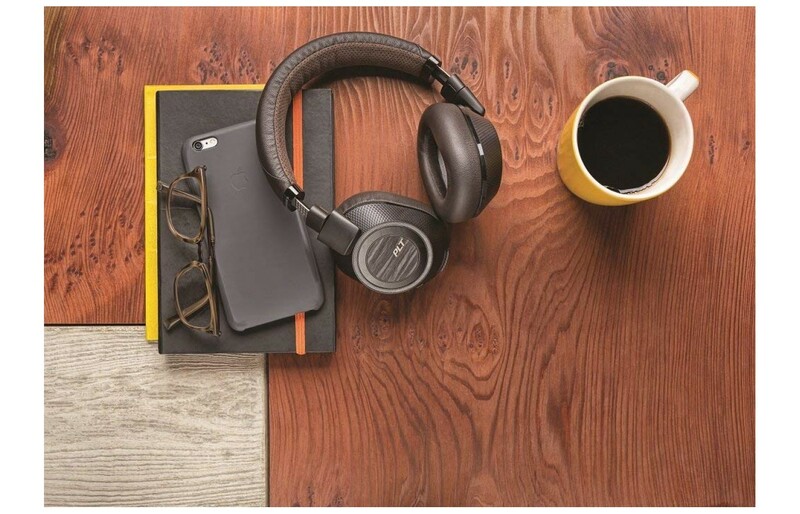 The Plantronics BackBeat Pro 2 is among a growing number of over-ear wireless headphones that have active noise cancellation. 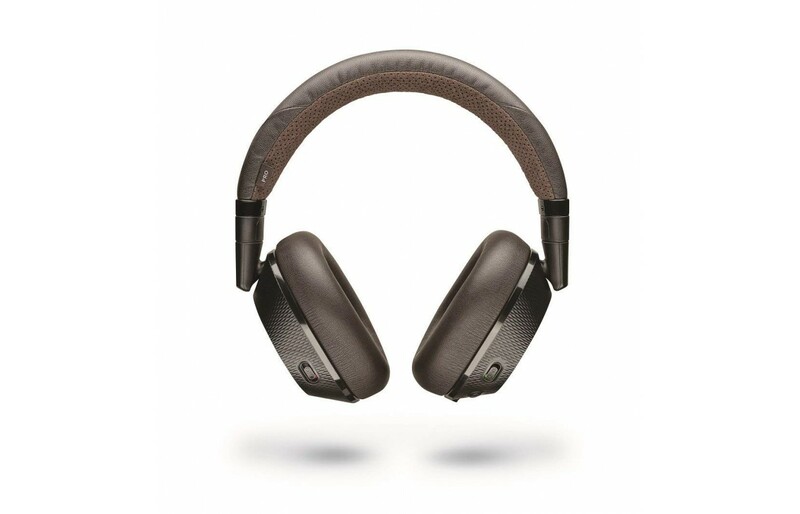 The Plantronics BackBeat 2 combines a comfortable and stable noise cancellation at a price that is reasonable. The original BackBeat Pro had an impressive level of technicality but fell a bit short in noise cancellation. The BackBeat Pro 2 addresses the issue and improves upon the original. The headphones are excellent work headphones. They are perfect for an open office setting in which the user wants to shut out co-worker noise. The design of the headphone allows calls to be received. It works well as a headphone. On the right ear cuff, there is a mute button that allows the user to mute the voice, which is handy for conference calls when the user doesn’t want people on the line hearing a kid in the background crying. An included cable allows use as a wired headphone when needed.Travelers with limited space and no desire to be fatigued after a long listening session appreciate the modification. Control buttons are on the ear cup on the left. Located there is a ring for adjusting the level of volume. There is a button to activate an active microphone that permits ambient noise to enter the headphones so that the users can hear their surroundings better. A sidetone feature allows the user to listen to his or her voice when talking on the headphone. A few mistakes from the past have been fixed while sound quality that compares well with what the competition continues to be offered. The original provided excellent active noise cancellation sounded great and was feature rich. Plantronics kept what was right and fixed what was bad such as weight and bulk. The open mic mode feature pauses music and allows users to hear what is going on around them without taking off the headphone. The open mic feature is painless because the headphones can be taken off which pauses the music automatically. The same open mic is available on higher-end headphones which is likely the reason it is included on the BackBeat Pro 2. The quality rivals its higher-priced competitors. It is not the most effective device for noise canceling but does an adequate job muffling ambient noise. No audible hiss is created. Some headphones do a bit better at muting sound, but the difference is not overwhelming. The sound of the BackBeat Pro 2 sounds better than its predecessor. Its performance is much like that of more expensive competition. The sound signature of the original was slightly bass heavy. It carried over to the BackBeat Pro 2. Most users find the sound signature pleasing to the ears. Those that see the bass overbearing can tame the bass a bit by using the wired mode. The ANC (Active Noise Cancellation) continuing to work when music is played in wire mode is a pleasant surprise. The reason Plantronics uses a bass-heavy sound signature is to aid in blocking out external noise. Sound is somewhat veiled due to highs that are slightly rolled off. For long listening sessions, the veiled sounds prevent highs from causing fatigue. The mids are of quality, but the heavy bass may mute them. There is no out-of-head listening experience provided by an average soundstage. When put to the test, the headphone dulled the roar of a 777 jet engine. Sound quality was not affected by active noise cancellation which is an improvement over past ANC headphones. 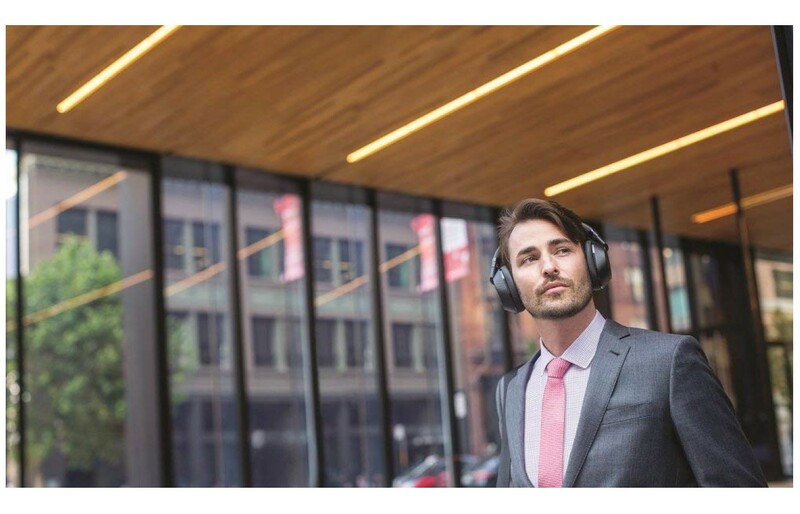 Active noise cancellation is not the industry’s best but still muffles the sound of a sleep-depriving, noisy world. Other manufacturers have set a benchmark of noise cancellation that Plantronics has not achieved with the BackBeat Pro 2. When ANC is engaged, the headphones do an acceptable job blocking out voices, but background noises creep in. Sirens and cars can be heard when listening at low volumes. Sound offered by the BackBeat Pro 2 is not bad but doesn’t match some of the rivals. The 40mm dynamic drivers of the headphones handle mid-range and treble well at moderate volumes. A decent attack is displayed on heavy punk tracks. Jazzy piano tracks are smooth and articulate. Bass seems underpowered. A low-end rumble is heard when listening to classic rock and bass-heavy metal. Lower-base is only a deal breaker for those into bassy genres or dance music. The maximum volumes of the BackBeat Pro 2 are impressive but begin to struggle if cranked past 80 percent. As volume reaches upper levels, high-end capabilities start to break down. Hi-hats and guitar parts take on a quality that is slightly acidic. A sibilance that creeps into some vocals is noticeable. Instances, such as these, occur when music is played that most people avoid for fear of injuring their eardrums. They are an annoyance more than anything else. It is a Bluetooth headphone that has a sound that is well-balanced, dynamic, and relatively clear. The BackBeat Pro 2 has NFC (Near Field Communication) so that it can be paired with ‘tap to pair’ devices it supports. The headphones are comfortable. The headphones have been in an office for days without suffering listening fatigue from the fit or the sound. The headphone weighs 290 grams. It is comfortable, but other brands weighing 236 grams are more comfortable. The ear cups and headband of the BackBeat Pro 2 are lined with faux leather, making them extremely comfortable. People have worn them through an eight-hour flight. Compared to the original, the headphones are lighter and much smaller. Finding an attractive set of noise-canceling headphones is rare. 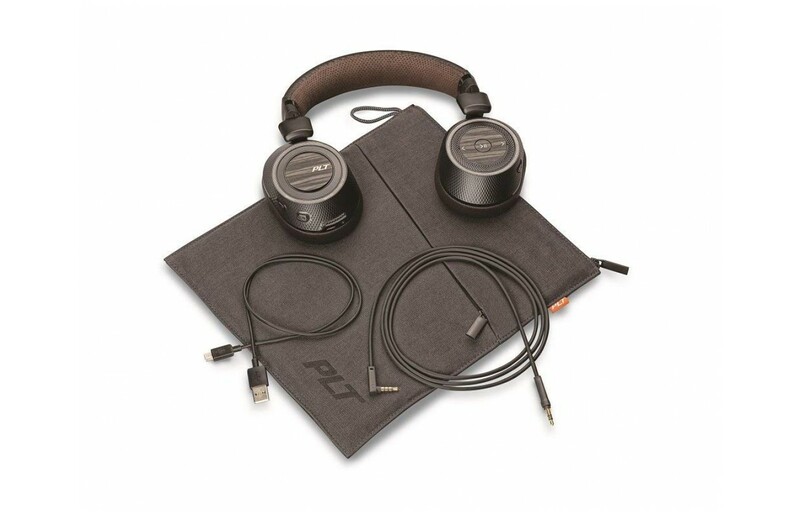 Plantronics set a new low with the BackBeat Pro 2. One reviewer compared the headphones to headphones handed out on flights rather than a premium item. Techie types who cared more about performance than look were staunch followers of the original. User feedback was taken into consideration when the BackBeat Pro was redesigned. The new model has been slimmed down by about 35 percent. Weight has been reduced by nearly 15 percent, and the headphones are more attractive. The somewhat straightforward nature is a design that people tend to love or hate. The headphones are not for those who like razzamatazz. A color palette of dark brown is a bit polarizing. The faux wood accent may be more appropriate for an automobile than a set of noise-canceling headphones. 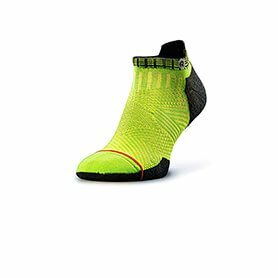 The looks are out of place and rather cheap. The accents help the headphones from having a generic look. There are glittery silver mesh rings are featured on the ear cups that house the noise canceling mics. Against muted blacks and browns, the sparkling silver seems an odd design choice. A black mesh may have been more appropriate. Users either love or hate the BackBeat Pro 2 styling. The out-of-place silver mesh, fake zebrawood, and brown color palette give the device an eclectic design. The soft carrying case has a zipper and a soft lining to protect against scratches. There is a second compartment to use for storing the 3.5mm headphone and micro USB charging cables. The hard case being included would have been better but is not a deal breaker. Though they look dull, they tick off the box for practicality. The headphone may not feel as classy as other. They appear to be well-built. Sensors pause and resume music when the headphones are taken off or put on. Phone calls are answered by putting them on the ears. The controls are used for volume and playback. There is a toggle for noise cancellation. There is a power/pairing slider on the right ear cup also. The textured ring rocks back and forth to control the volume. It is rotated counterclockwise to increase volume and clockwise to decrease it. The ring is a bit more difficult to grip than the original. Pointing it out is a minor quibble rather than an outstanding issue. The BackBeat Pro 2 can be turned off manually without ditching the Bluetooth connection and having to plug them in. It is a feature no available with some higher-priced headphones. Another nice touch is the track control placement. It is quick and straightforward to take calls, pause music, or change songs without fumbling with the headphones. The microphone is more than adequate for receiving calls. Even on busy streets, taking calls is hassle-free. The longevity of the battery life is extremely impressive. Like the original, BackBeat Pro 2 offers an incredible 24-hour battery life. It sips less power when idle, providing six months of DeepSleep. The music playback battery life is 24 hours for moderate volume levels. Turning off the noise cancellation gives a might more juice between charges. If the battery dies, the headphones work in wired mode. Going wired for a while saves on the battery. The staggering 24-hour battery life is a killer feature. Travelers who are not tethered to an outlet appreciate the power offered. Two to three days of use is typical before having to use the Micro USB cable to charge. Use might entail listening to music when going to or coming from work and a few hours of sporadic listening each day. In the realm of noise-canceling models, battery-powered devices that filter unwanted external sounds such as jet engine noise or traffic din are the best of the best. Many of them cost in the neighborhood of $350. The Plantronics BackBeat Pro 2 comes in at $240. It is a premium headphone that costs less than other similar brands. The original was a quality headphone for the money in spite of being not very stylish and pretty bulky. In spite of the changes, the Pro 2 has a cheaper price point than its predecessor. It comes with a cloth carrying case. There is a special edition model available that has a hard carrying case. It costs $50 more. For those who not willing to spend $350 or more for a full-size noise-canceling wireless headphone, the BackBeat Pro 2 is an excellent alternative. For those who don’t wish to spend $350 for the higher-priced brands of headphones, the Plantronics BackBeat Pro 2 earns a place on the user’s shopping list. For the cost, consumers get excellent sound quality, the ability to simultaneously pair two devices, supreme comfort, and incredible battery life. Other brands offer a bit better sound and better noise cancellation, but regarding value, Plantronics BackBeat Pro 2 is a steal. It is a great value and has plenty of features to like. Niggling audio issues keep it from dethroning some higher-priced headphones. The Plantronics BackBeat Pro 2 is among the best affordable sets of over-ear, wireless headphones that have active noise cancellation. They are solid wireless headphones that are hard to beat for value.